It will be easier to access Apple's coding courses in Southeast Asia. Apple this week confirmed the expansion of coding initiatives in Southeast Asia. 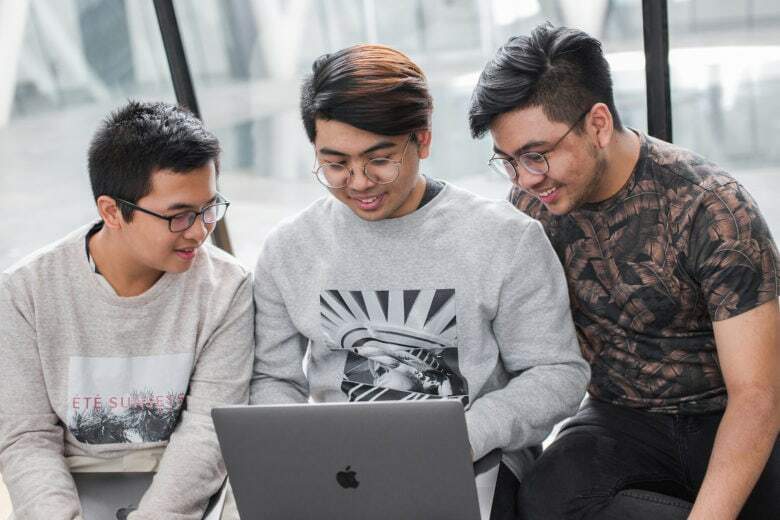 The company is opening a second Apple Developer Academy in Surabaya, Indonesia, to help aspiring developers. It also plans to expand its App Development with Swift curriculum at partner schools in Singapore.